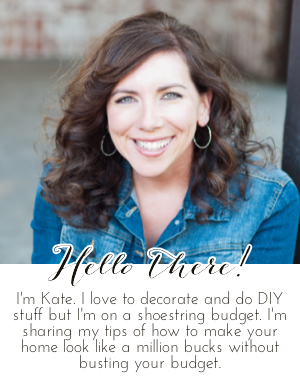 Chic on a Shoestring Decorating: Flaunt it Friday 323! I'm loving the links this week. Thanks for hosting. I hope your weekend is sublime!